Yesterday rapper DMX turned himself in on tax evasion charges [click here if you missed that]. According to reports DMX was released yesterday after pleading not guilty to 14 counts of tax evasion and posting a $500k bond. 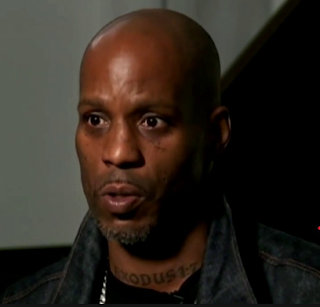 DMX is accused of failing to report $1.7 million in income and is facing up to 44 years in prison if convicted.